F. L. Olmsted and C. Vaux are near household names among long-time New Yorkers. 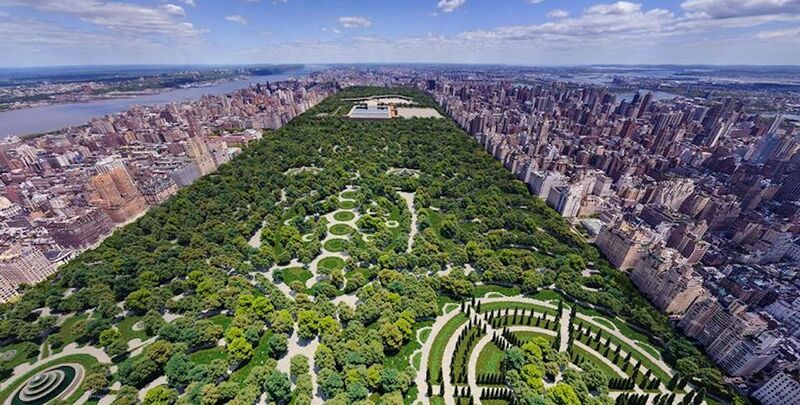 The two urban designers created what is perhaps the most famous spot in New York City — Central Park. 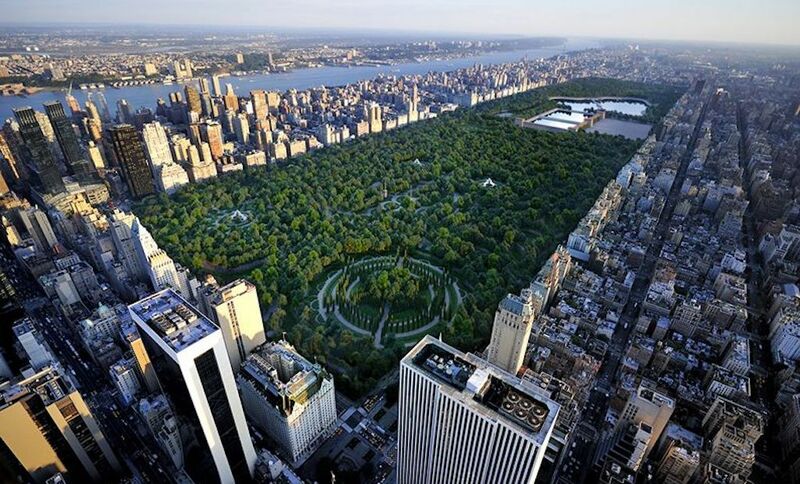 But what many locals don’t know, however, is that the Central Park they know today almost didn’t come to be. 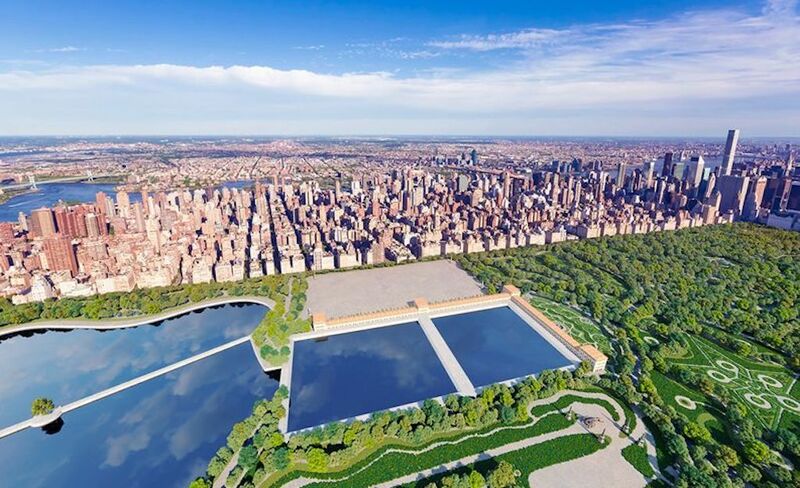 If Zink had won the competition, Central Park would likely be the same massive tourist attraction and break from urbanity that the park is today; however, locals would have had an even tougher time memorizing the layout.